Much of what we have learned so far in our Structures of Support research — including wall drawings, visualizations, and posters — will be displayed in an installation as a part of an exhibition at the Katherine A. Nash Gallery at the University of Minnesota in Minneapolis from May 28th – June 15th, with an opening reception on May 30th from 7-10pm. Defined by human activities, places are ever-changing, ever-decaying, and always being reborn, often through collective action and collaboration. “From Space to Place” is an exhibition that explores placemaking—the transformation of a space into that which has a distinct identity. Curated by Artemis Ettsen, a graduate student in the School of Architecture, and Teréz Iacovino, a graduate student in the Department of Art, the exhibition is a platform for reexamining place and one’s relationship to it. 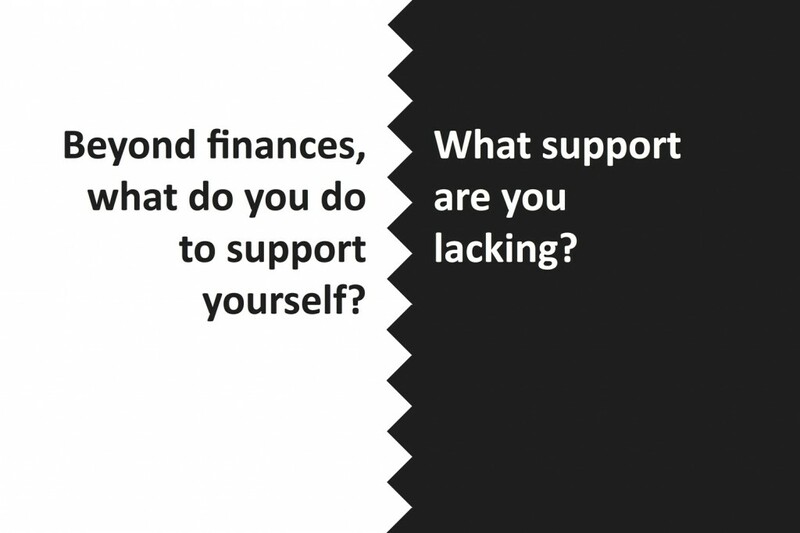 On June 1st at 12pm, Meredith and Katie will lead a workshop that further explores mapping our own personal support structures. If you’re in the area, we hope you’ll join us. This entry was posted in Notes and tagged community, minneapolis, placemaking, structures_of_support on May 17, 2013 by Katie.